Bird conservation involves protecting vital habitats suitable for their reproductive needs. 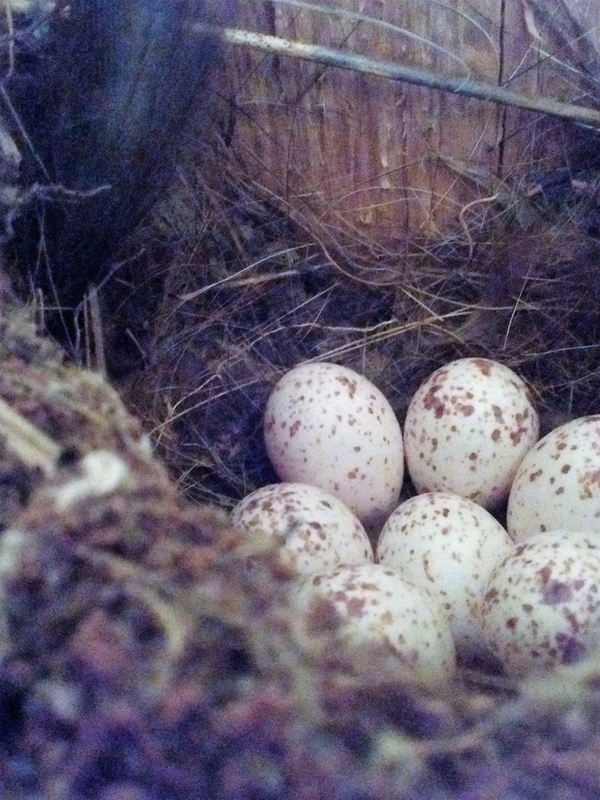 This includes sustaining a diverse matrix of native vegetation for nest building and breeding. Habitat loss and degradation, climate change, and pressure from urban development can have devastating impacts on bird populations. The Cornell Lab of Ornithology runs one of the nation's most successful programs designed to track status and trends in the reproductive biology of birds. 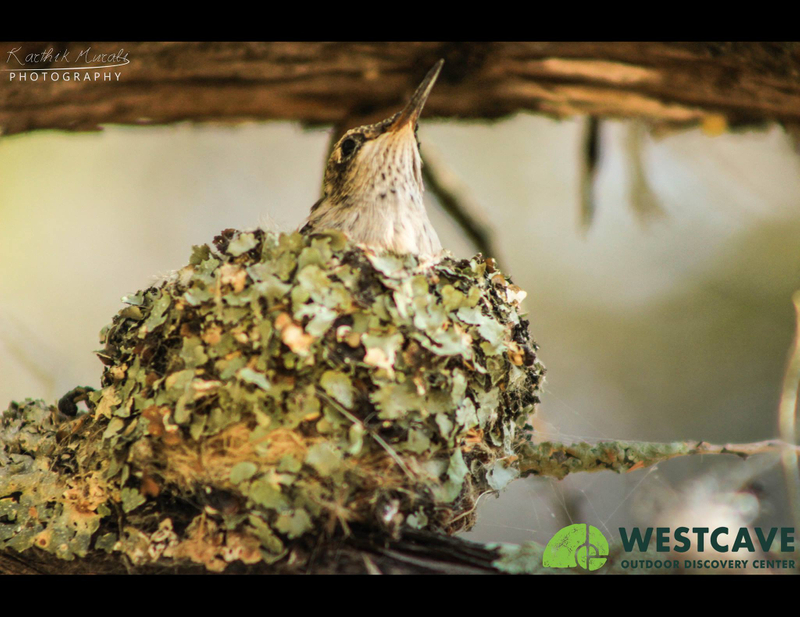 Nestwatch is a citizen science program that monitors nesting frequency, fertility, birth rate and fledgling success of North American birds. These programs would not succeed without the help of dedicated citizen scientists who voluntarily commit their time and effort towards scientific research. Those who wish to participate, must complete an online certification, identify a nest to monitor as well as be committed to visiting the nest every 3 to 4 days. Nesting boxes are included as part of the NestWatch program. Nest watchers document the date/time, number of eggs, live/dead chicks, adult status, nestlings, and successful fledglings. This important information is then entered into the NestWatch database where it is studied by Cornell ornithologists. Spatial and temporal analysis is conducted to monitor breeding bird populations and identify any environmental drivers impacting reproduction. Westcave Preserve has been a proud participant in the NestWatch program since spring 2016. Dedicated staff, interns, and volunteers regularly monitor 8 nesting boxes on the preserve.